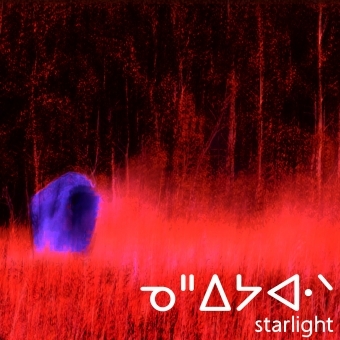 nêhiyawak hails from amiskwaciy in Treaty 6 Territory. 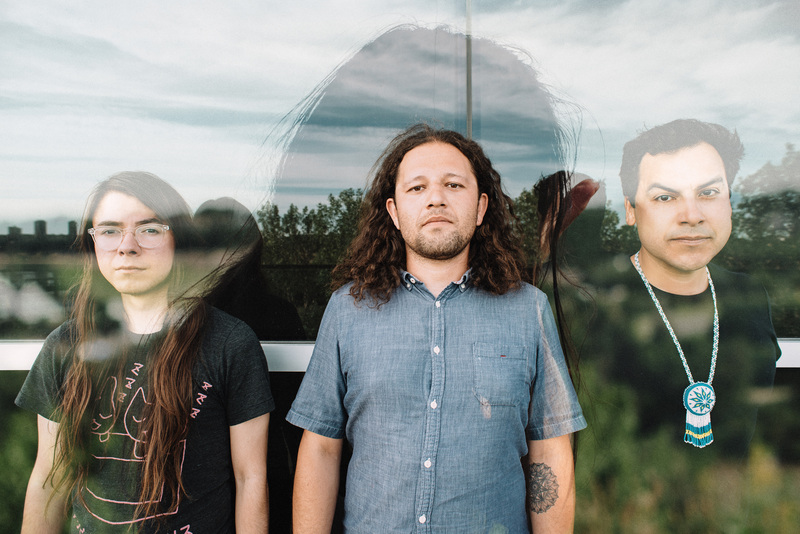 The trio of Indigenous Canadian artists – Kris Harper (vocals, guitars), Marek Tyler (drums), and Matthew Cardinal (synths, bass) – transcends a new intersection of contemporary sound and traditional storytelling. 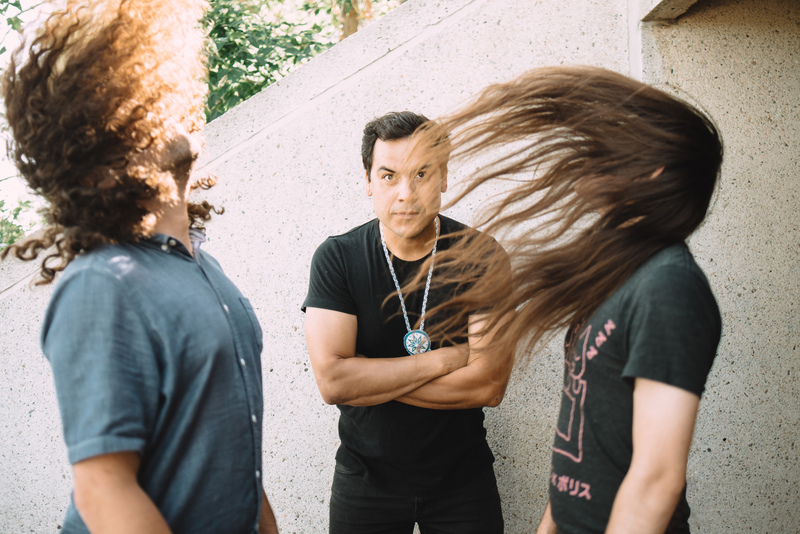 The band – whose name refers directly to their nêhiyaw ancestry – is a spirited expression of Indigeneity in the modern world. 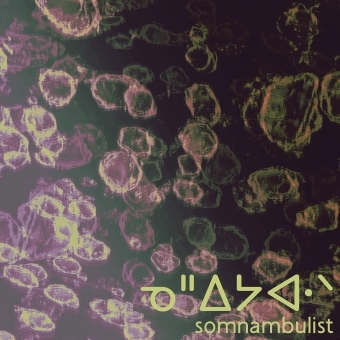 The introductory song, “somnambulist,” is a tapestry of chiming guitar, sheer electronic ambience, and resilient poetry. 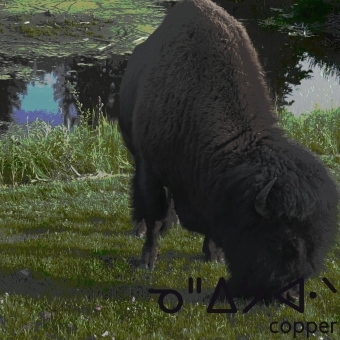 The lyrics reflect on the extraction industries and the impact they have on the way people think, live, build, and represent their culture artistically. “How long have we been here? 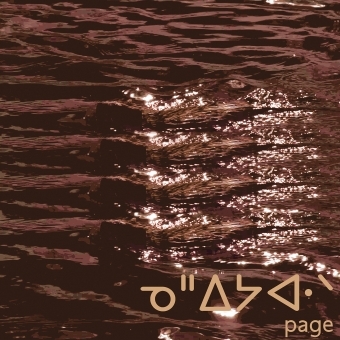 Just wanted to know what you think about it?” The words pierce through Harper’s honeyed cadence and airy syncopation, juxtaposing the weight and futility of these questions. 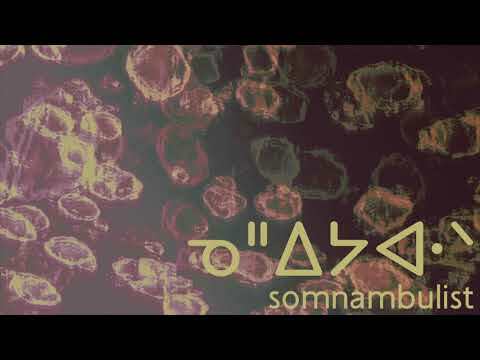 Produced by Colin Stewart (The New Pornographers, Black Mountain, Destroyer) and joined by Jason Borys (sound design) and Courteney Morin (visuals), “somnambulist” introduces nêhiyawak as a band inspired by collective experience, and empowered progress.